Be careful, though–you don’t want to see the LED strip itself (talk about a blinding light), just the light it puts out. I recommend attaching your strips to the top or bottom of the case, behind the ridges where the side panel attaches , as shown here:... The LED strip has a power consumption of 14W / m. 14 x 8.5 = 119 Watts in total. So you need a LED power supply (sometimes referred to as a LED driver) that can deliver at least 119 Watts. SMD 5050 LED strips are also pretty easy to get and the impedance at 5VDC is common. However, you will need the 3-pin addressable header connector Asus uses , so I would find a real live electronics store, take a picture of the header from the last link, and see what you can find. how to create a table in python or it will show activity from the other drives connected to the motherboard and ignore the pcie ssd activity if I connect the LED to the mobo pin header So basically I'd like to join those two power sources so when either of those two gives power the LED should light up. SMD 5050 LED strips are also pretty easy to get and the impedance at 5VDC is common. However, you will need the 3-pin addressable header connector Asus uses , so I would find a real live electronics store, take a picture of the header from the last link, and see what you can find. Build How to add addressable RGB LED strips to your case with computer control (self.pcmasterrace) submitted 1 year ago by gpot97 i5-3570K@4.5 / GTX770 / 24GB RAM I recently posted my case "mod" (really just adding LED strips to my case) here on /r/PCMasterRace , but I did something that most people don't typically do. The RGB Combo Set comes with an RGB adapter that allows the LED strip to work with motherboards that features a 4-pin RGB header (+12V, G,R,B). 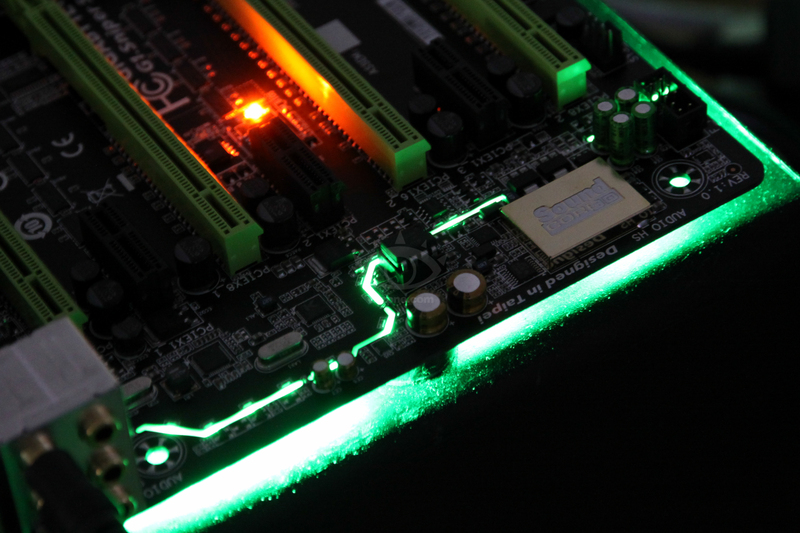 This will allow you to control the LED strips with the motherboard's software and enhance the interior look of your case.